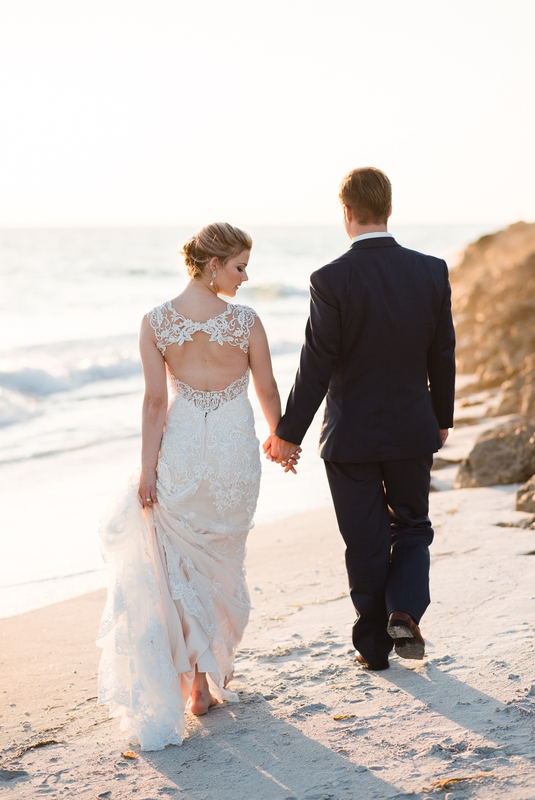 This right here is what coastal wedding dreams are made of. What a joy it was to be a part of this editorial shoot with Heartland Living Magazine from concept to completion. And thanks to all the incredibly talented folks who helped pull it all together so beautifully!